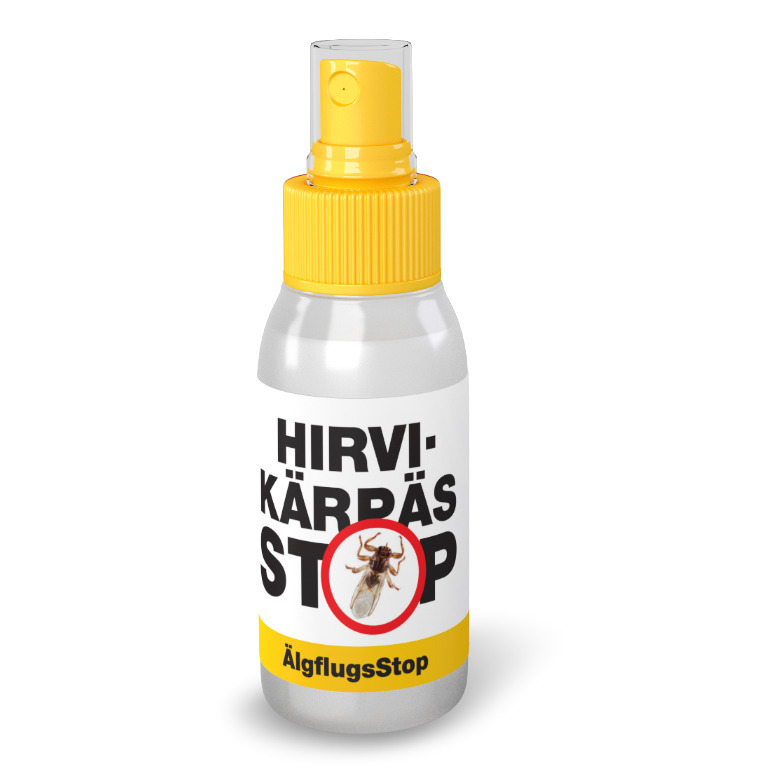 STOP-insect repellents | Hpp Europe - Puhtautta ja suojaa elämän tarpeisiin. The STOP product family effectively protects against tick, deer fly and mosquito bites and repels black flies and horseflies. HPP Europe is a partner of the Bayer Group. Bayer was the developer of Icaridin, an active ingredient in our insect repellents. Icaridin is approved by the World Health Organization (WHO). STOP-repellents are also approved by Finnish and EU authorities. Effective protection against tick bites! TickSTOP repellent towels are easy and effortless to use – just wipe bare skin areas with the repellent towel. The product provides 4-6 hours of effective protection against ticks and offers protection against gnats, horseflies and mosquitoes for 8 hours. The tickSTOP package contains ten separately packaged repellent towels. One tickSTOP repellent towel contains 200 g/kg Icaridin. Effective protection against deer fly bites! Deer flies often disturb those who enjoy walks in the forest. After landing on clothes, skin or hair, the deer fly drops its wings and hides in a sheltered place. The deerflySTOP spray provides 2-3 hours of effective protection against deer fly bites. The deerflySTOP 50 ml spray contains 200 g/kg Icaridin. The mosquitoSTOP Super spray bottle guarantees peaceful summer nights. The product offers protection against mosquitoes for 4-6 hours and repels gnats and horseflies. 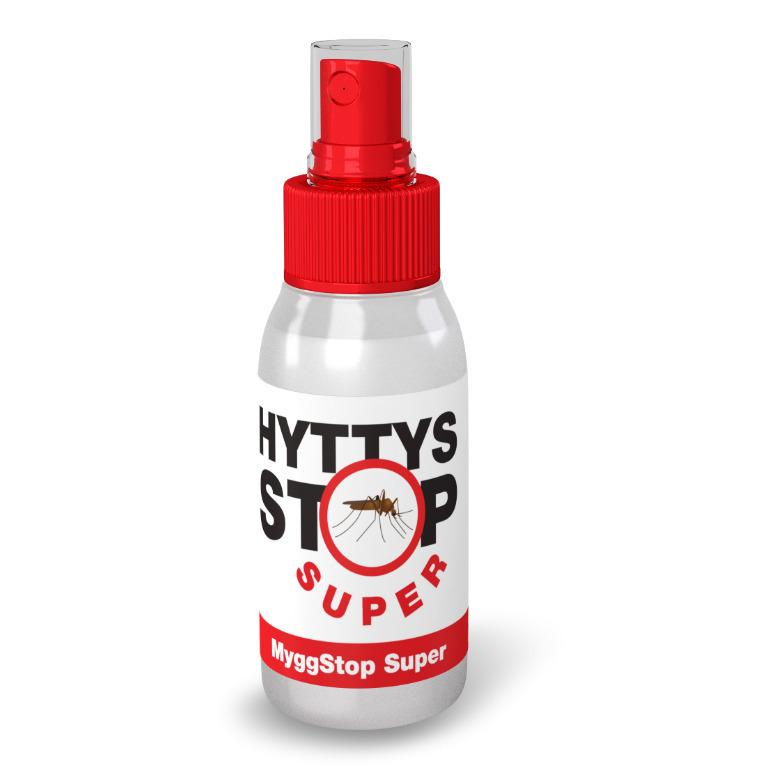 The mosquitoSTOP Super 50 ml spray contains 100 g/kg Icaridin.